John Wayne Cleaver is dangerous and he knows it. He is 16 and helps his Mum and Aunt at the family Mortuary. John is obsessed with serial killers but really doesn’t want to become one. So for his own sake and the safety of those around him he lives by rigid rules to keep himself “good” and “normal”. 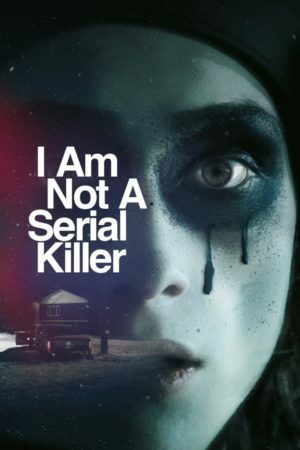 Starring Max Records (Where The Wild Things Are), Laura Fraser (Breaking Bad) and cult legend Christopher Lloyd (Back To The Future), I Am Not A Serial Killer is a dazzlingly original thriller from director Billy O’Brien (Isolation) based on the best-selling novel by Dan Wells and shot by award-winning cinematographer Robbie Ryan (American Honey, I Daniel Blake).